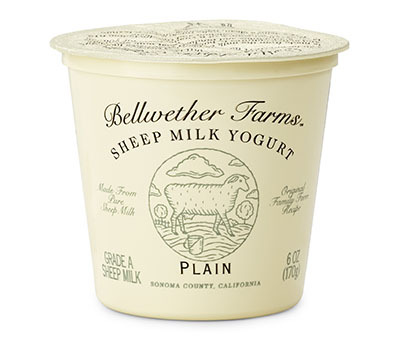 Our full-fat yogurt is probiotic and contains 12 live, active, beneficial cultures. 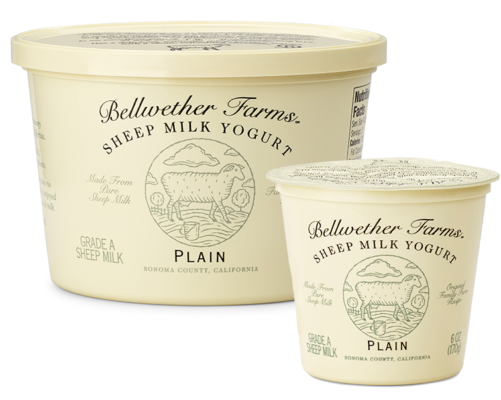 Made with naturally homogenized sheep milk, free of antibiotics and growth hormones, our yogurt has a naturally thick, creamy texture and clean, refreshing taste. 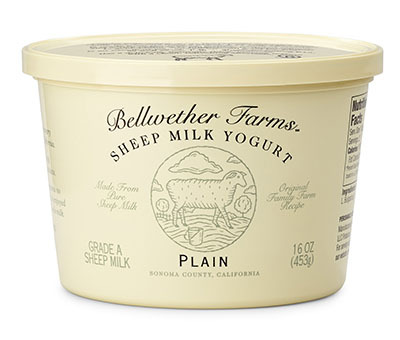 Our delicious Plain Sheep Yogurt is perfect with fruit, nuts and your favorite granola for breakfast, or swirled into soups, salad dressings and sauces.